*Sail Sand Point has 2.4 meter sailboats available to Open Boaters with varying levels of mobility. 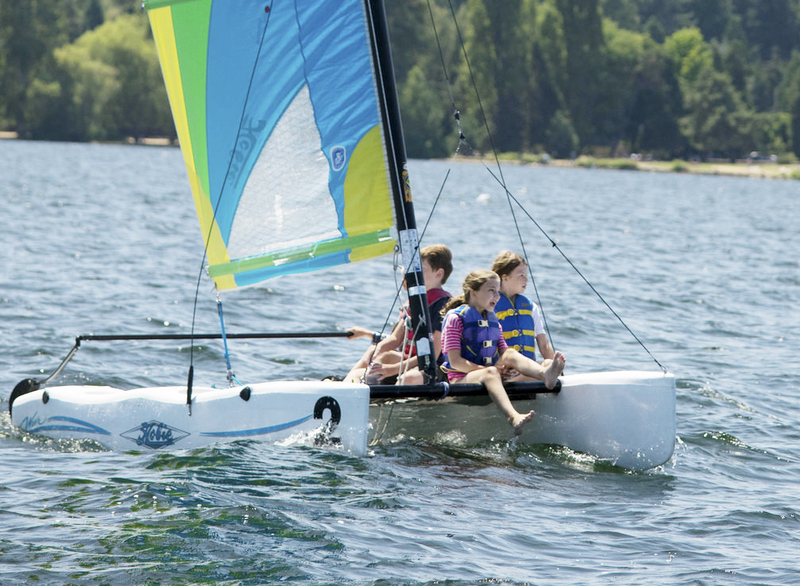 Designed for sailors with disabilities, the boats are as technically challenging as any other boat on the water. **Please see the Windsurfing page for info about Sail Sand Point’s windsurfing program. Sail Sand Point strives to keep all of our equipment in the best condition possible. Boats may be temporarily unavailable if they are undergoing maintenance. Additionally certain boats are reserved for classes during certain time slots. If you have further questions please call and talk to our dockmaster about a particular boat’s status.